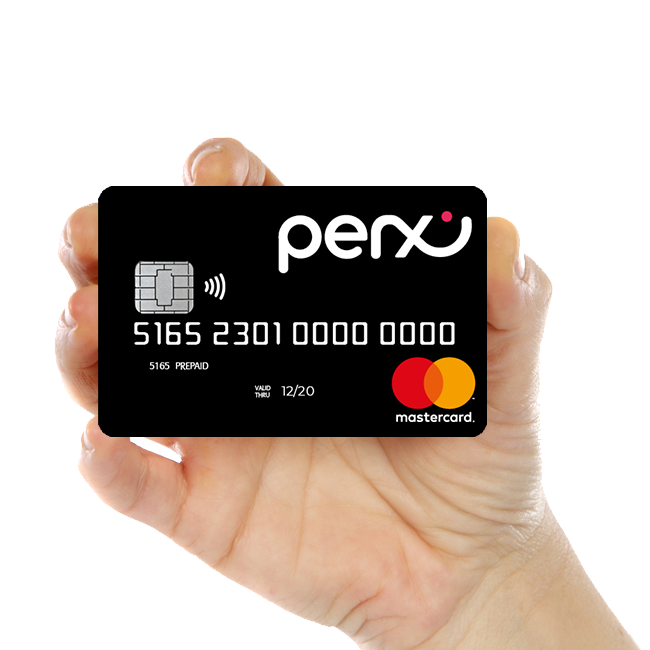 Perx is a rewards platform that instantly rewards staff with real funds. 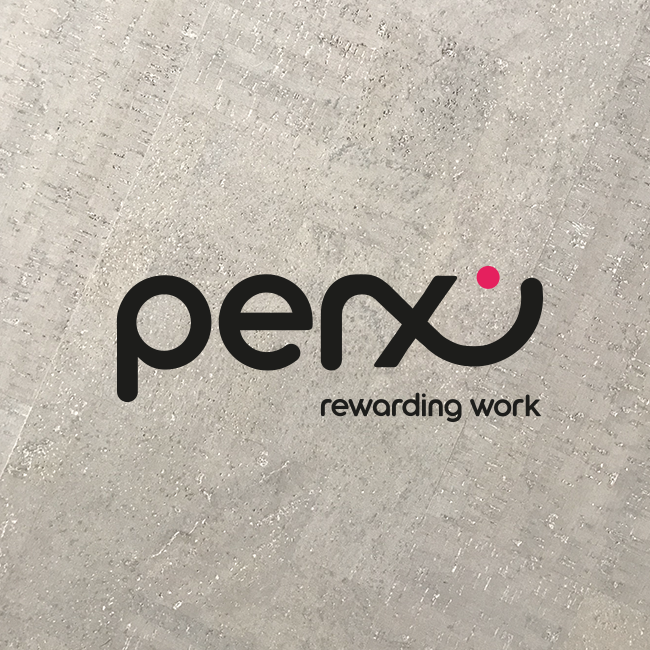 Unlike discounts, vouchers and gift cards, Perx makes sure staff feel valued. Happy teams work smart and make more profit for business. 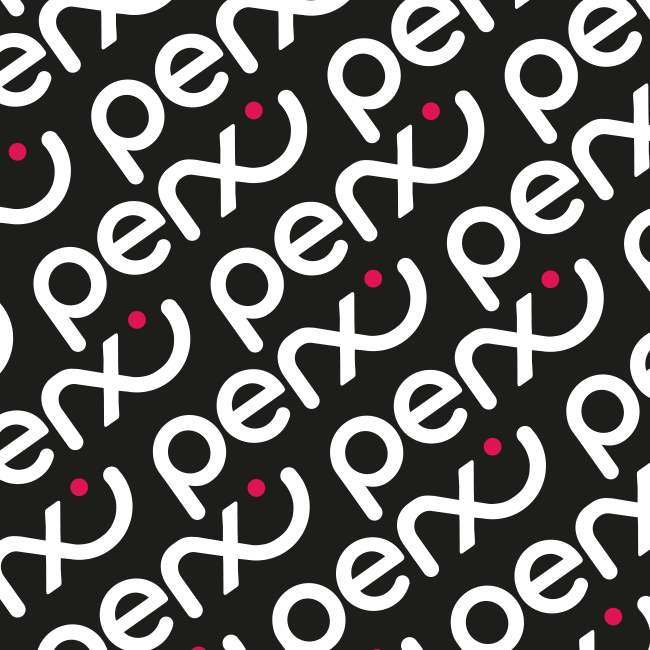 Perx started life as a brand called Perfect Incentive. Following the success of the Pecan rebrand I was asked to bring this sister product in line, using a similar brand identity but retaining its own individual visual personality. With the exception of a set of real reward cards and wallets, the design mainly focused around digital assets and online applications, including searching for and setting up a bank of stylised photography.